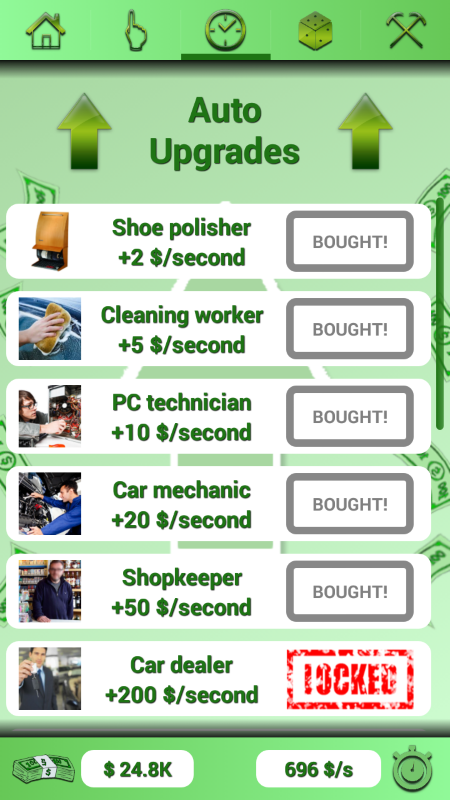 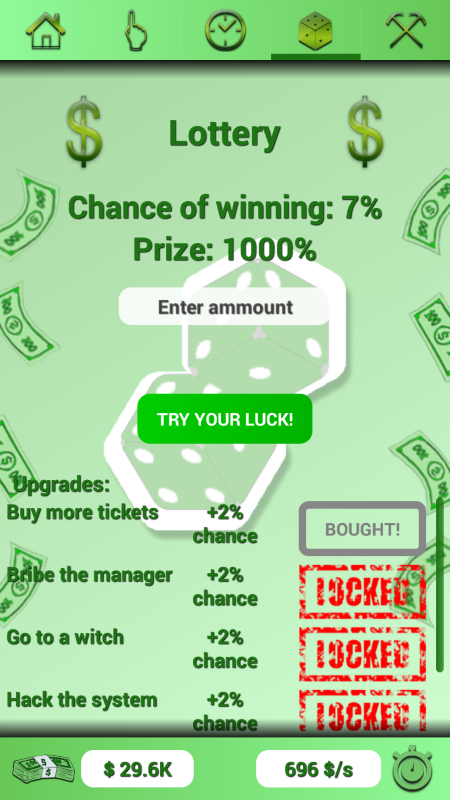 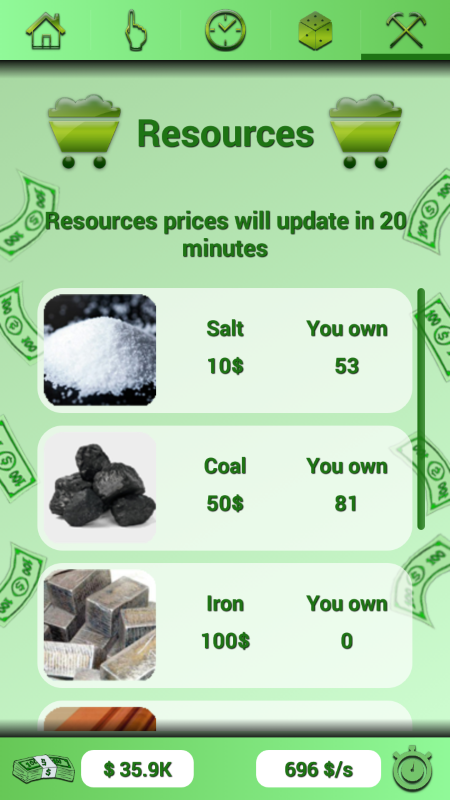 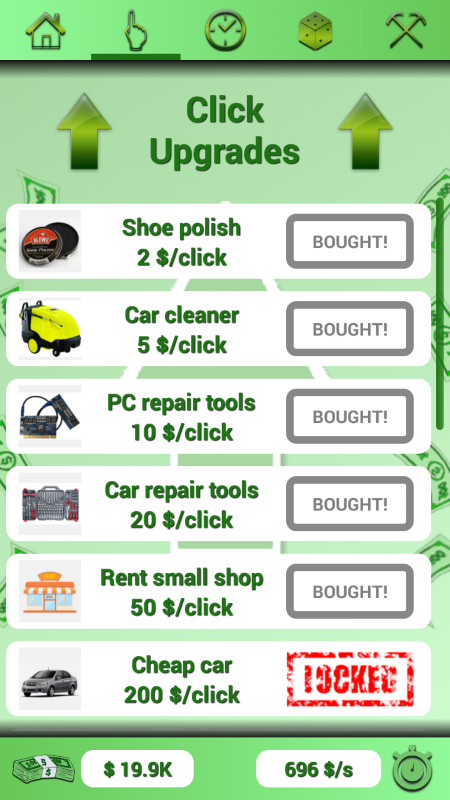 Poor To Rich is a click, upgrades and idle game, in which your main goal is getting money, and becoming the wealthiest person alive! 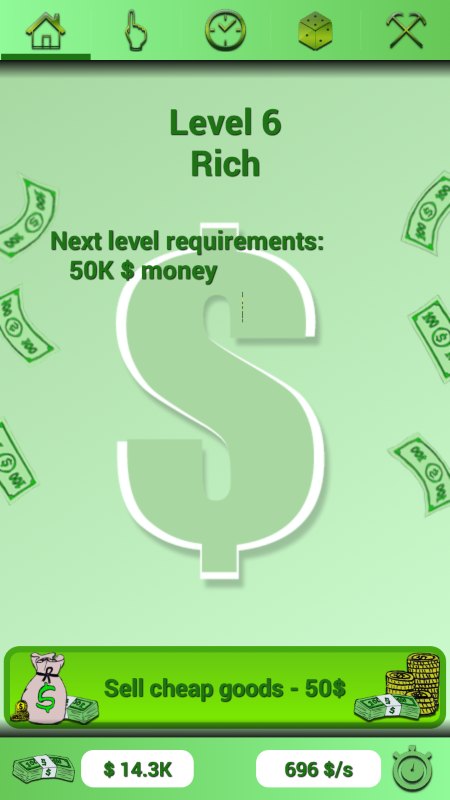 Get to the top of the social ladder by starting your own companies, hiring workers, gambling large sums of money or investing in resources! 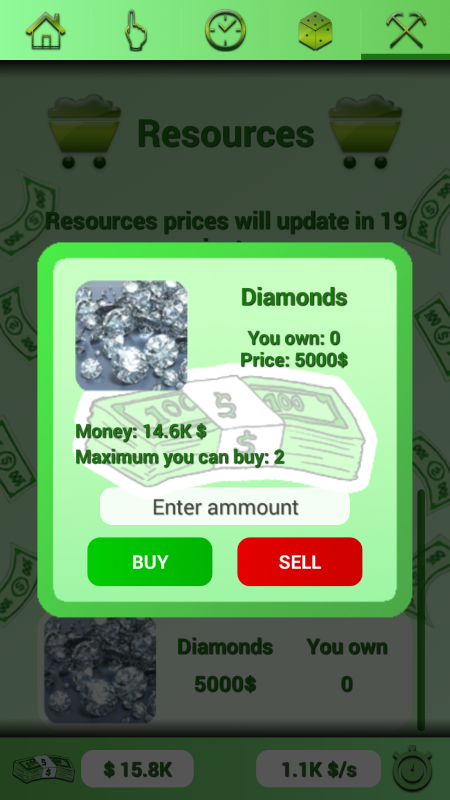 As your wealth increases, new upgrades become available, offering your possibilities of expanding and making even more money!